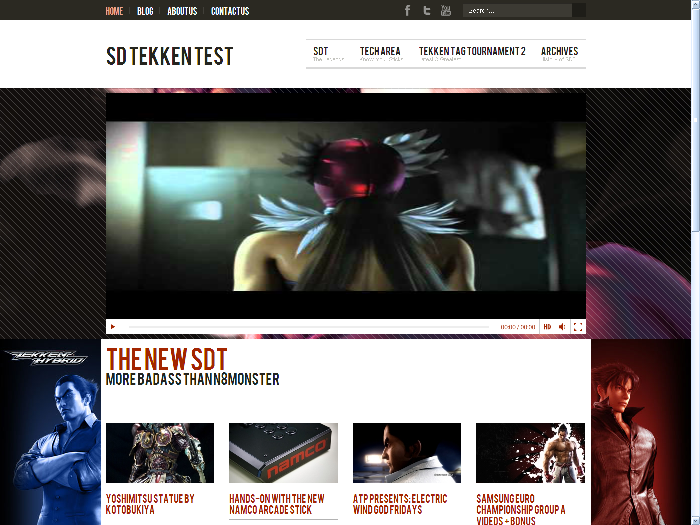 MarkMan | SDTEKKEN.COM - TEKKEN News Resource! 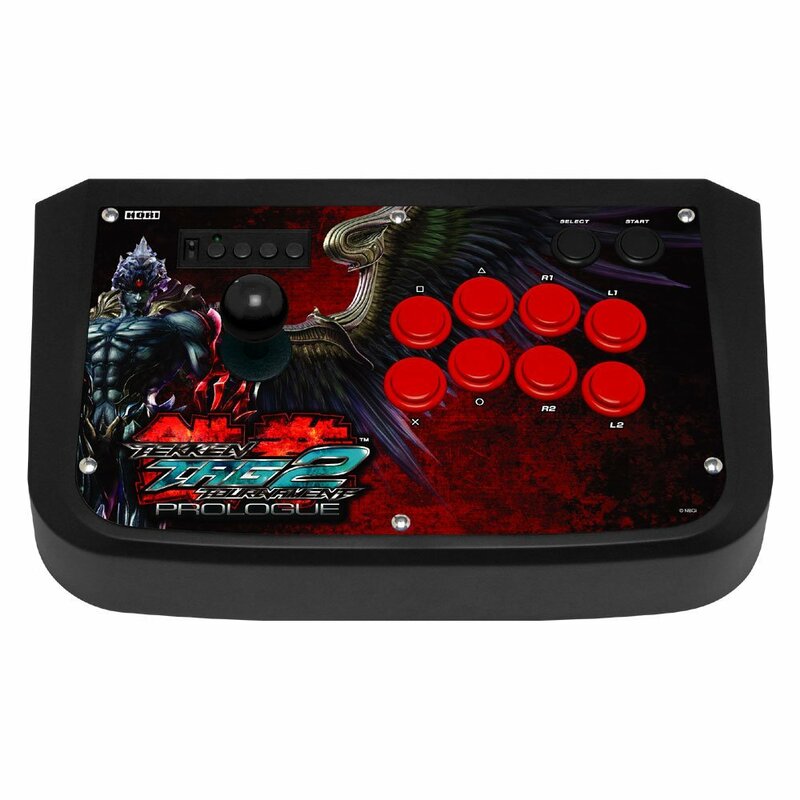 TEKKEN 7 At EVOLUTION 2015! Thanks to Bandai Namco, the TEKKEN PROJECT team and EVO staff for working together to bring TEKKEN 7 to the biggest global fighting game event in the world, EVO! EVOLUTION 2015 takes place July 17-19, 2015 in Las Vegas! For more information check the official site and the announcement below!